Having a sick pet is no fun. Sherwood’s worry-free diet prevents and solves common health problems. You and your pet deserve a happy life together. Join the thousands of pet parents who have seen their furry friends transform into vibrant, healthy and happy members of their families. 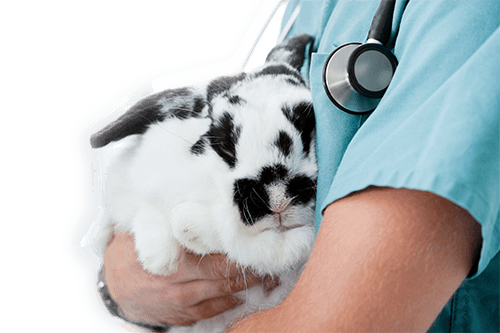 3 Steps to a Healthier and Hoppier Pet!